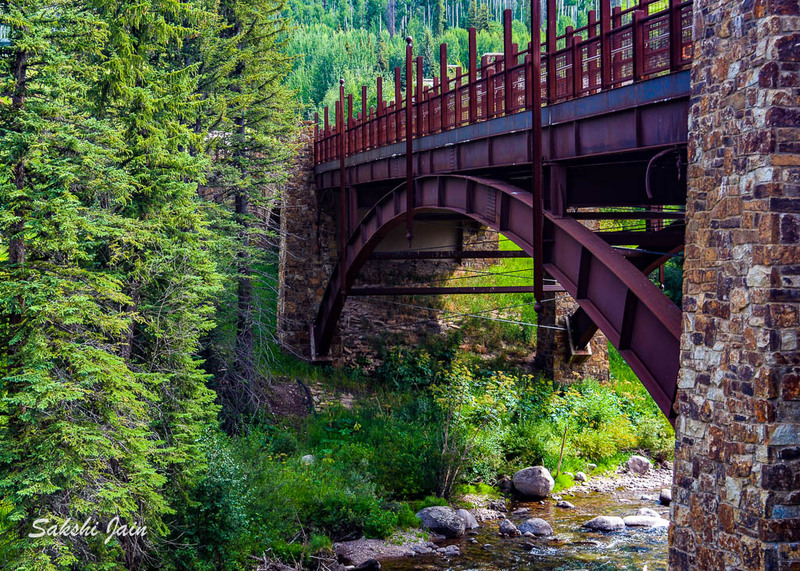 The historic Town of Georgetown is the Territorial Charter Municipality that is the county seat of Clear Creek County, Colorado. 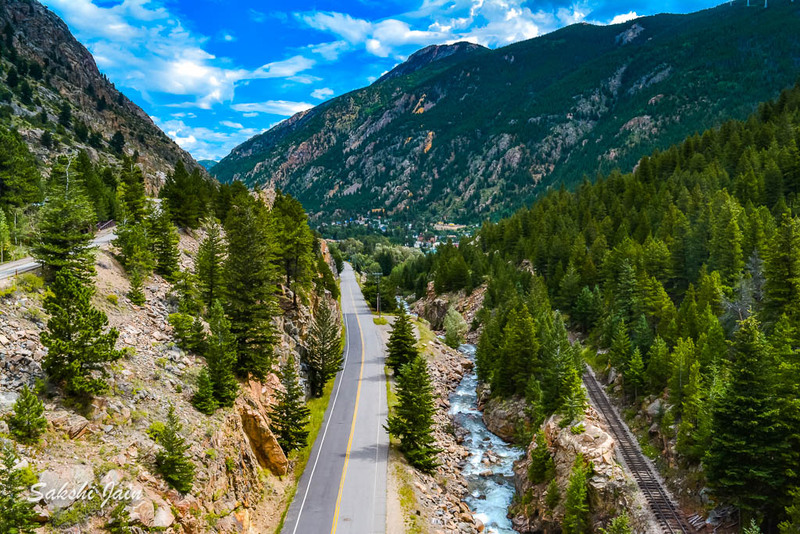 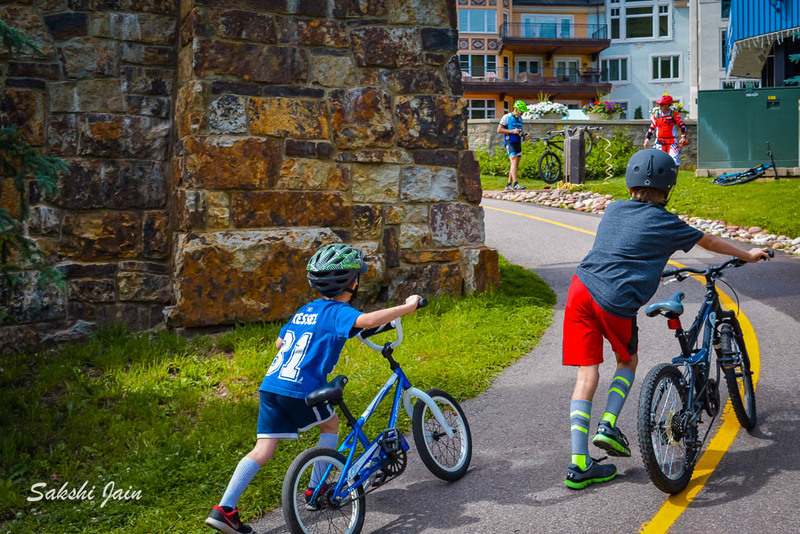 Georgetown is a quaint, quiet town, just of busy Interstate 70 located just an hour west of Denver. 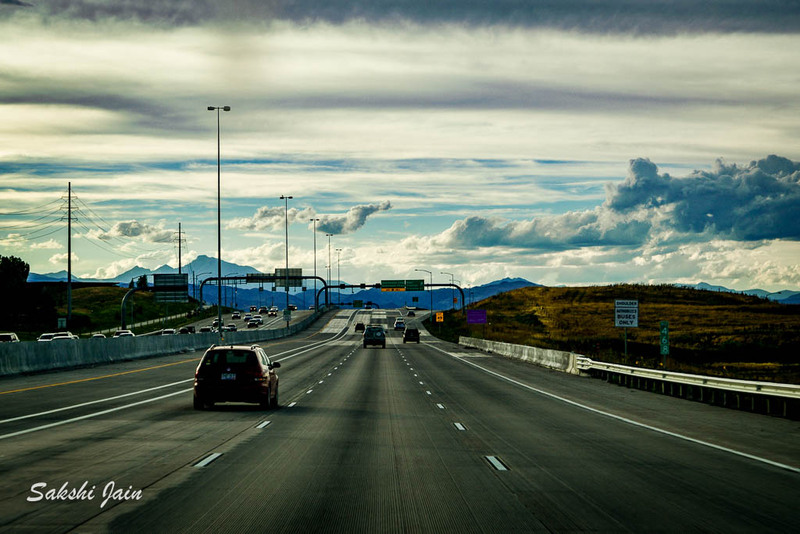 Take exit 228 off the highway and take a right into town. 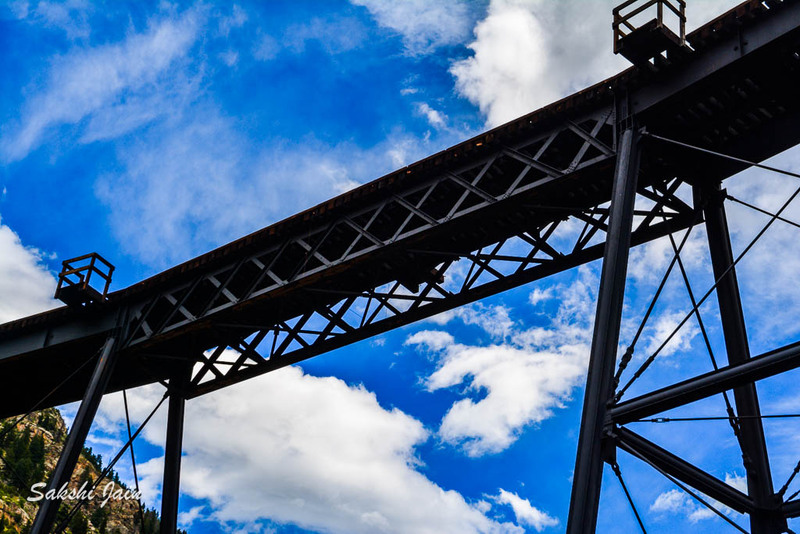 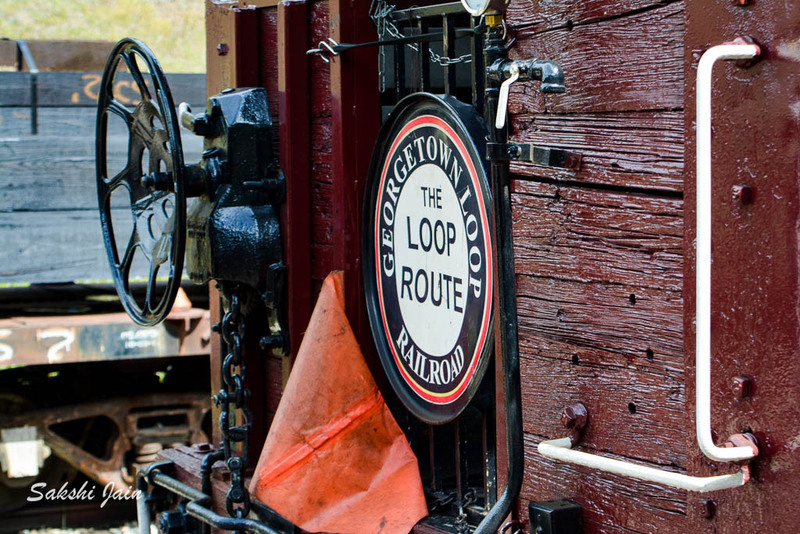 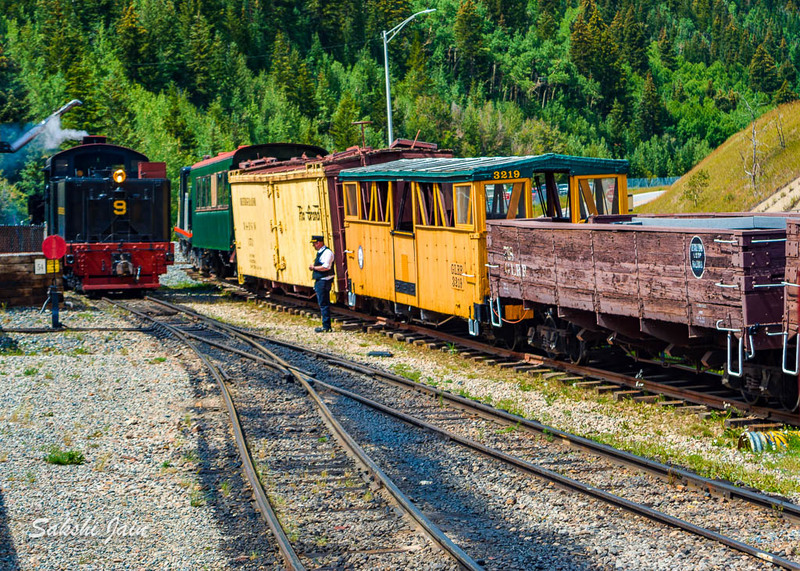 Georgetown has an interesting mining history and the train once served as the main form of transportation from Denver for both freight and passengers. 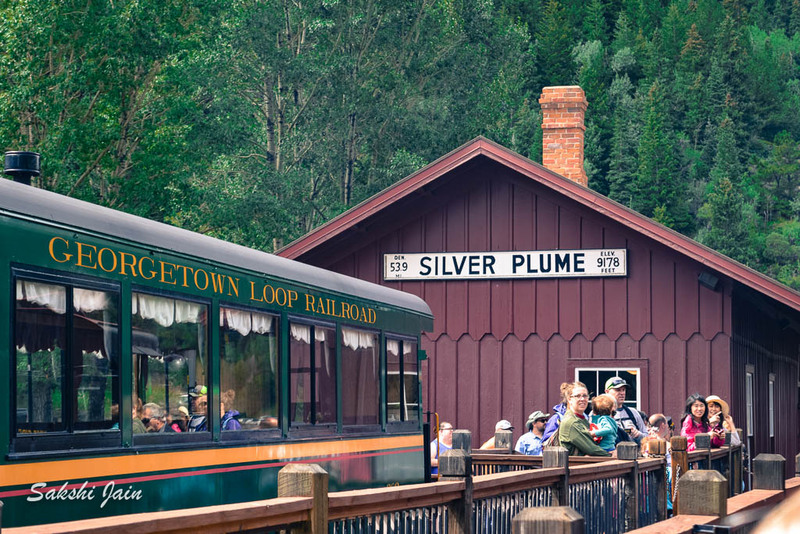 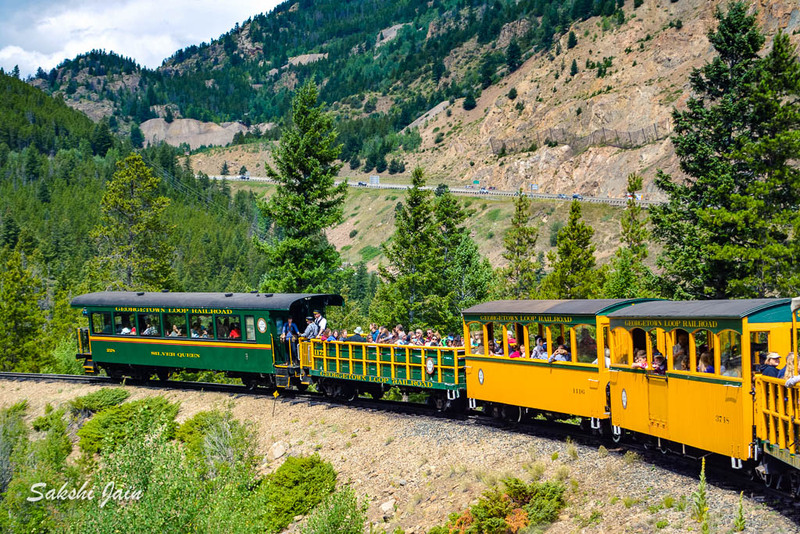 The company that ran the Georgetown Loop Railroad when it was a steam train only operation now runs Colorado’s most scenic railroad, the Royal Gorge Route Railroad. 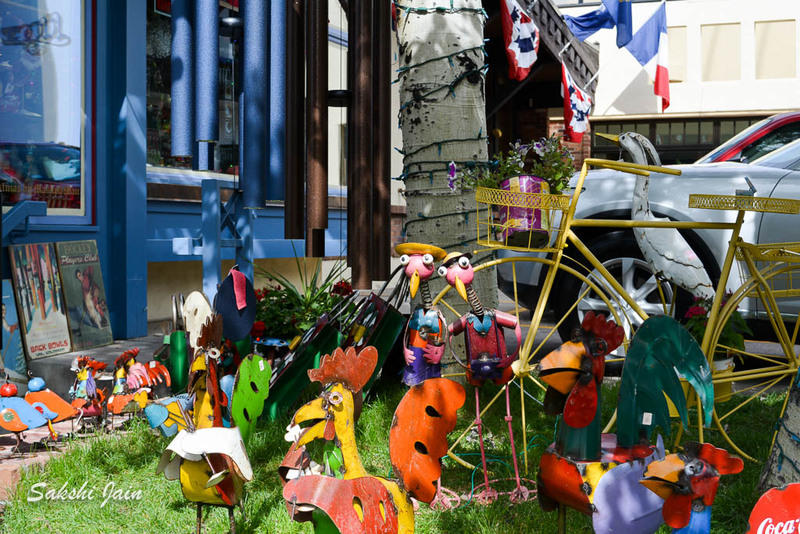 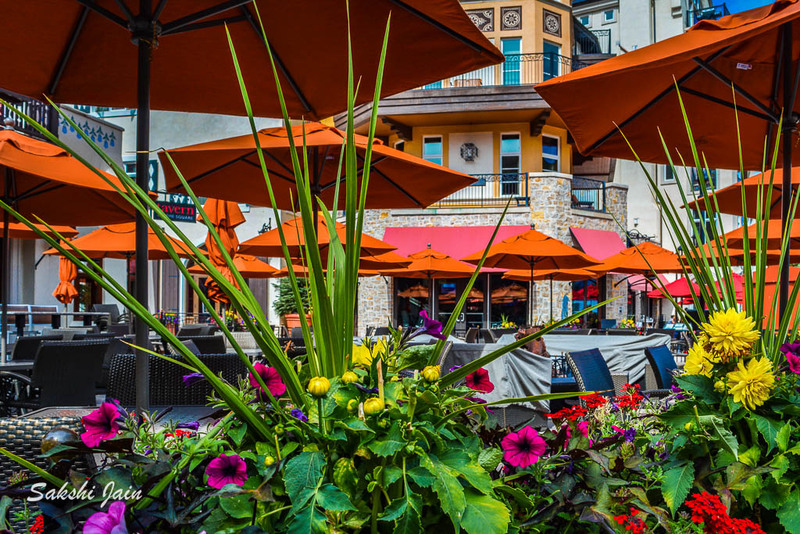 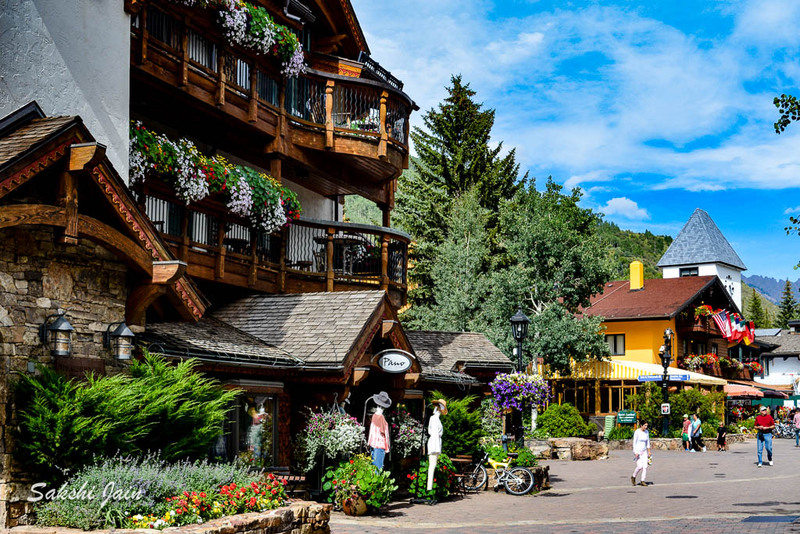 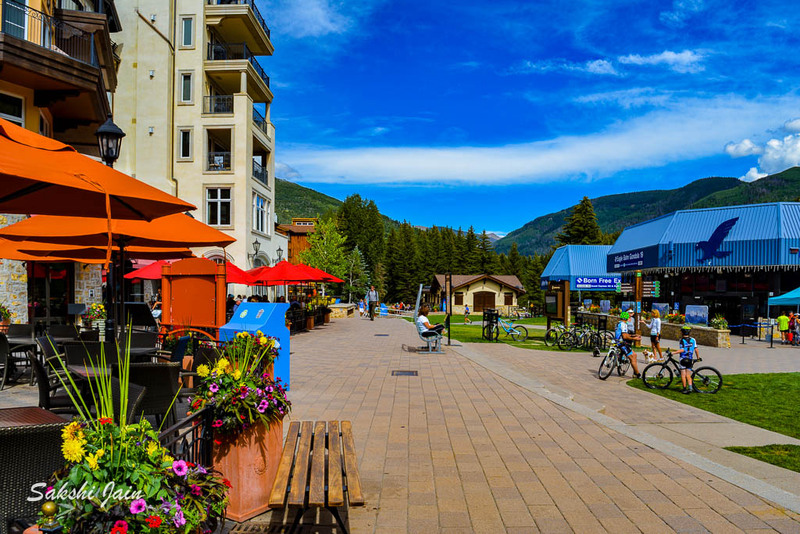 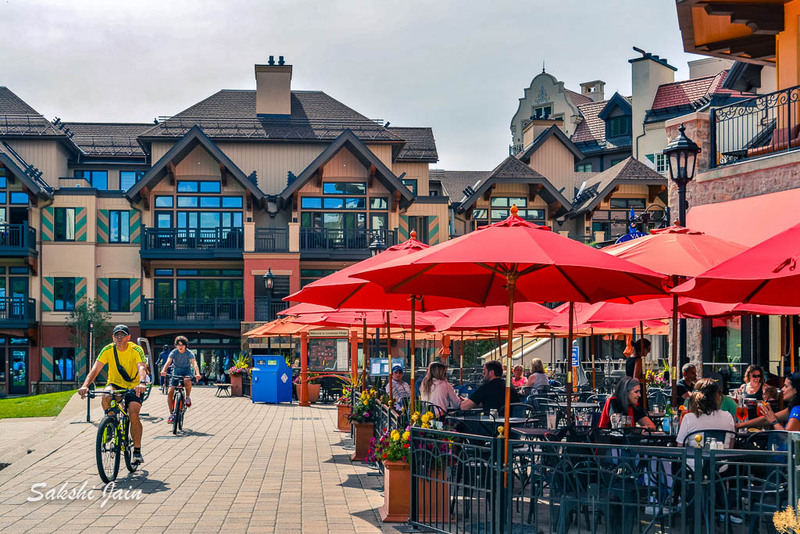 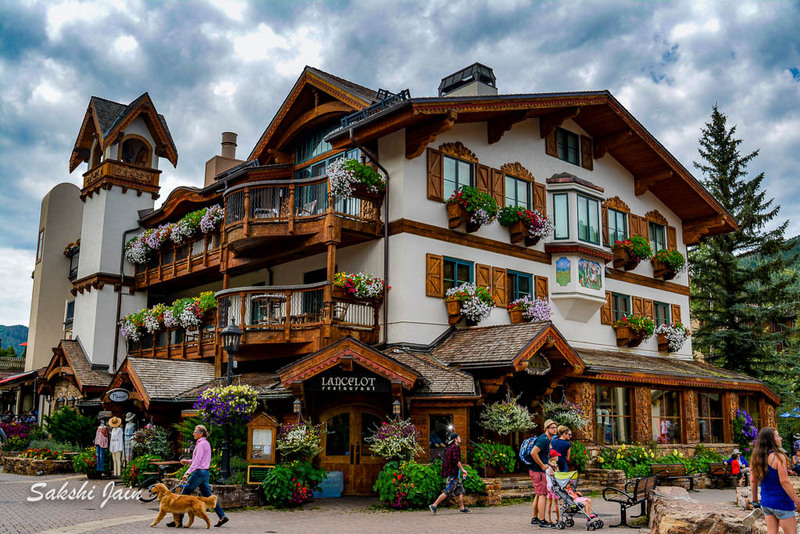 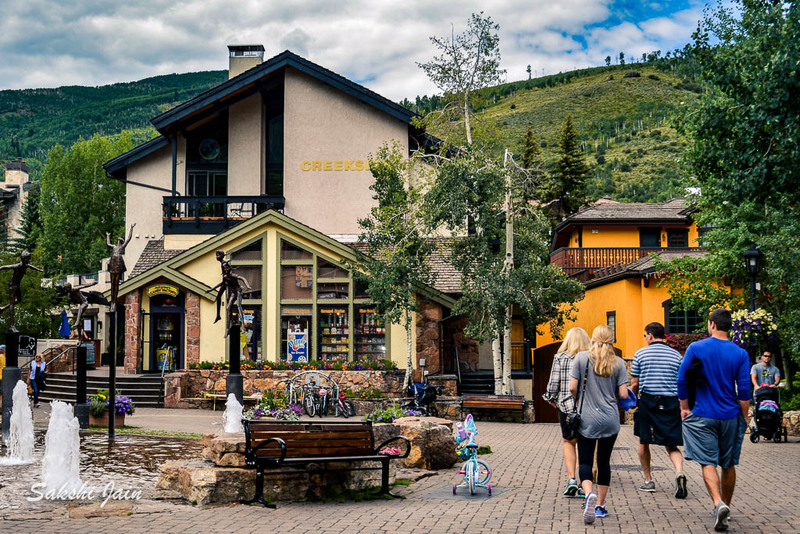 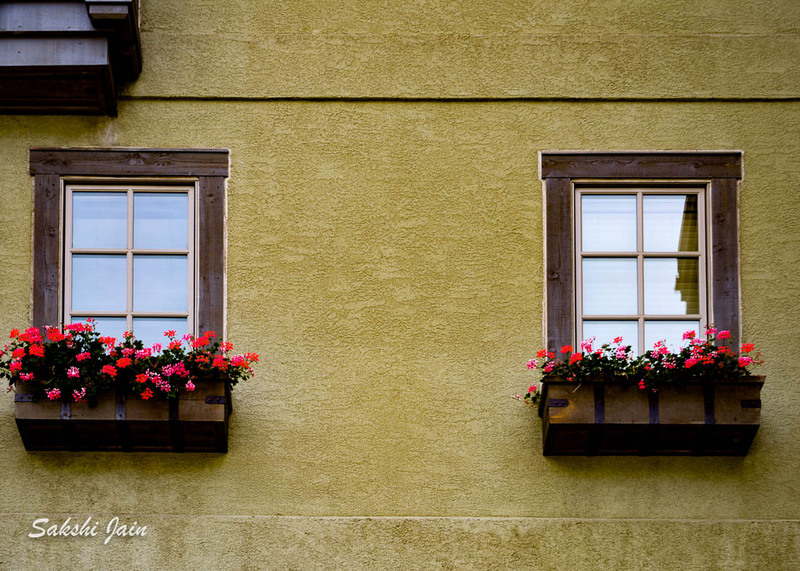 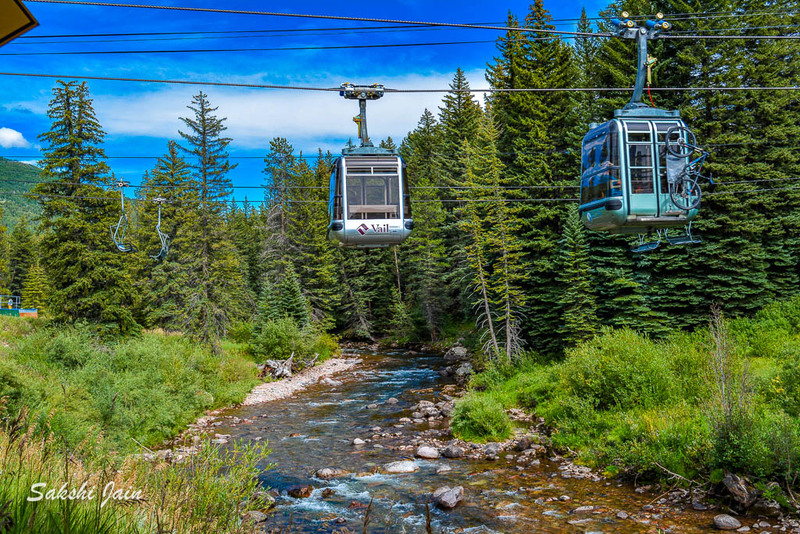 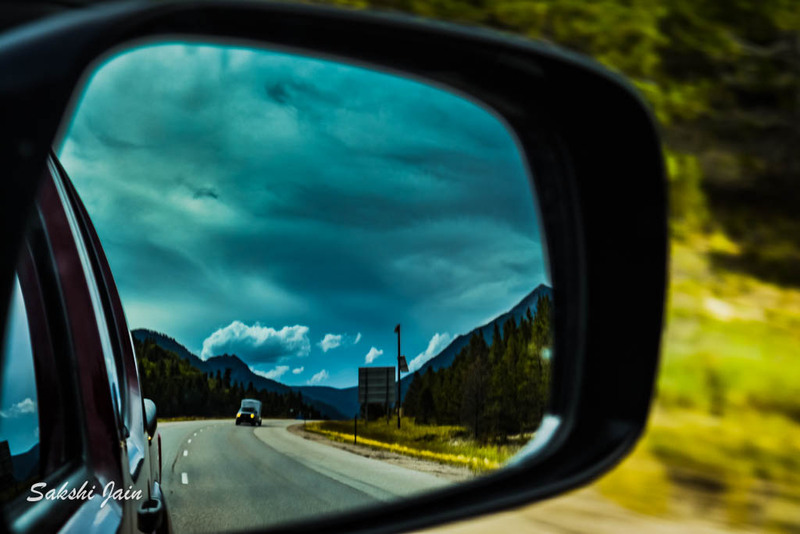 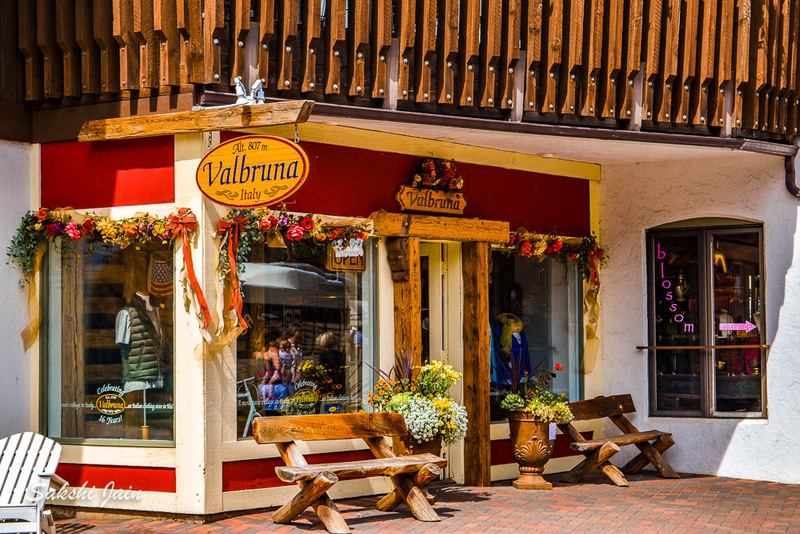 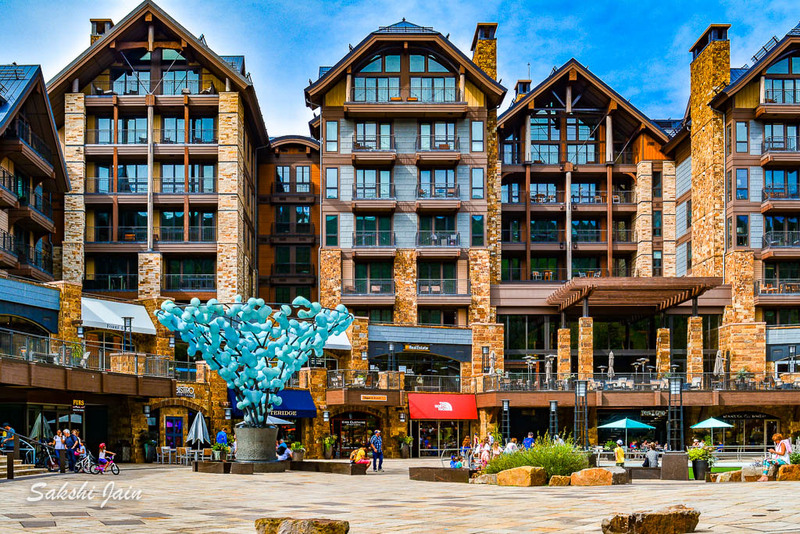 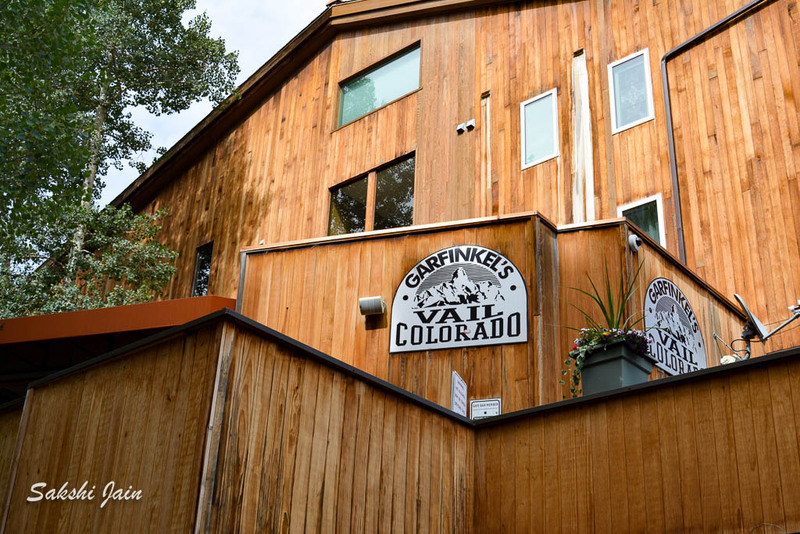 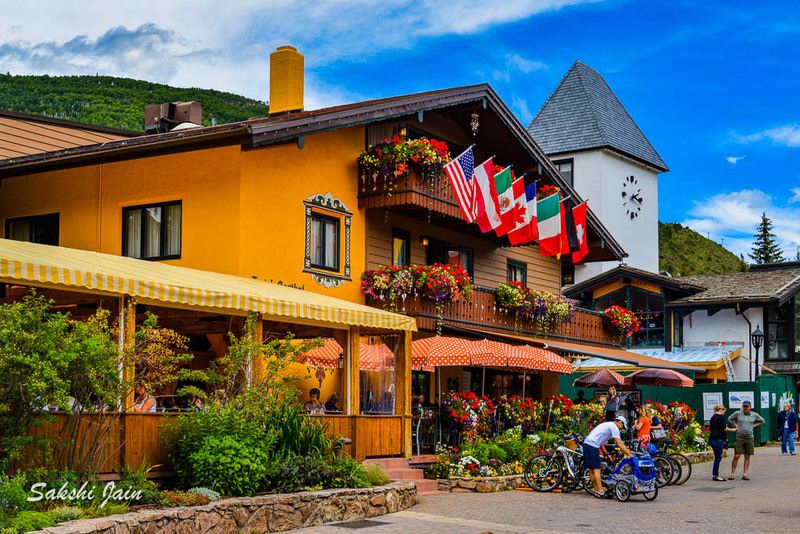 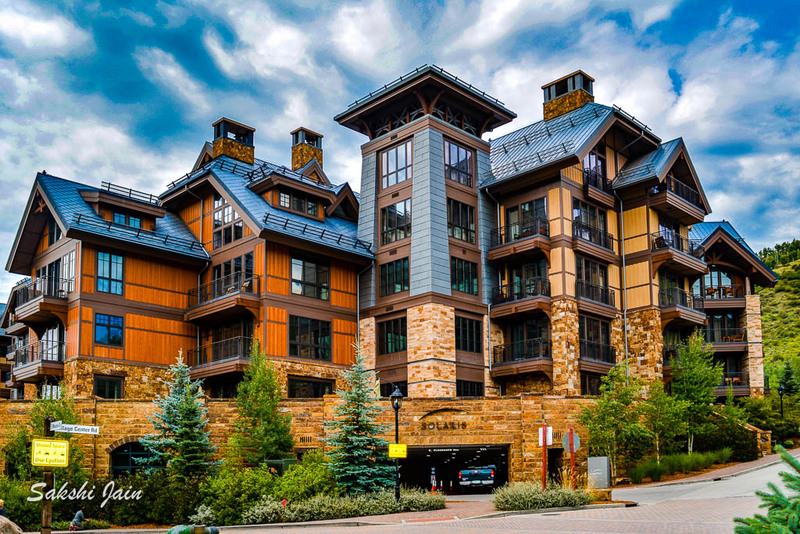 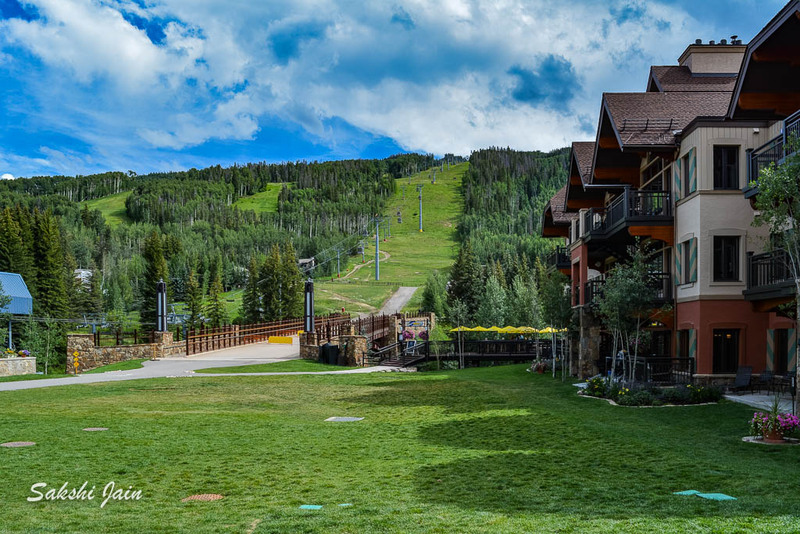 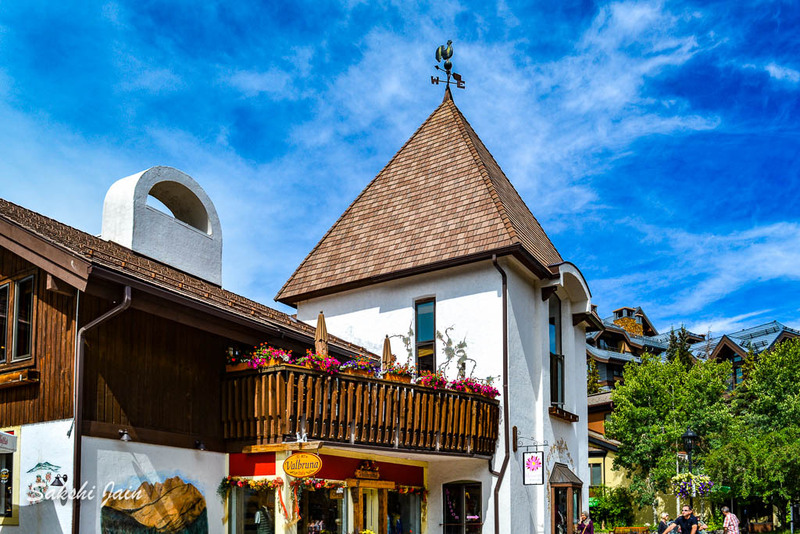 Vail, Colorado, is a small town at the base of Vail Mountain, home of the massive Vail Ski Resort. 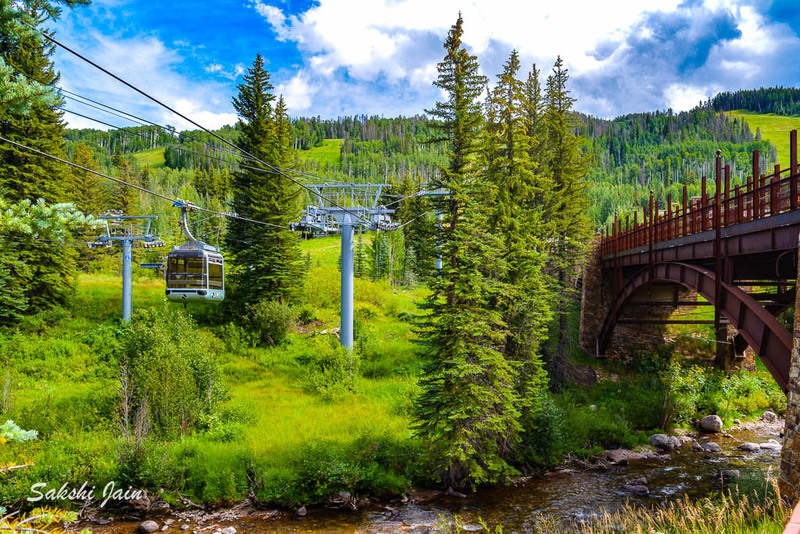 Set within White River National Forest, the town is a gateway for winter sports like skiing and snowboarding. 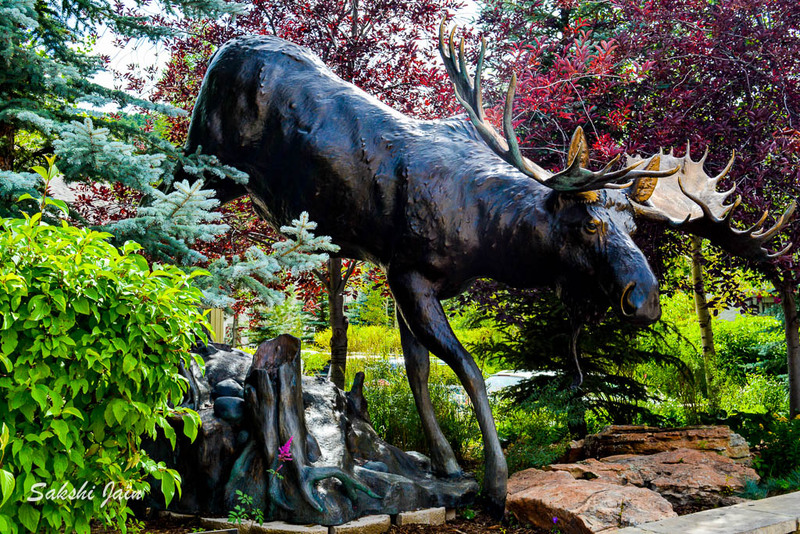 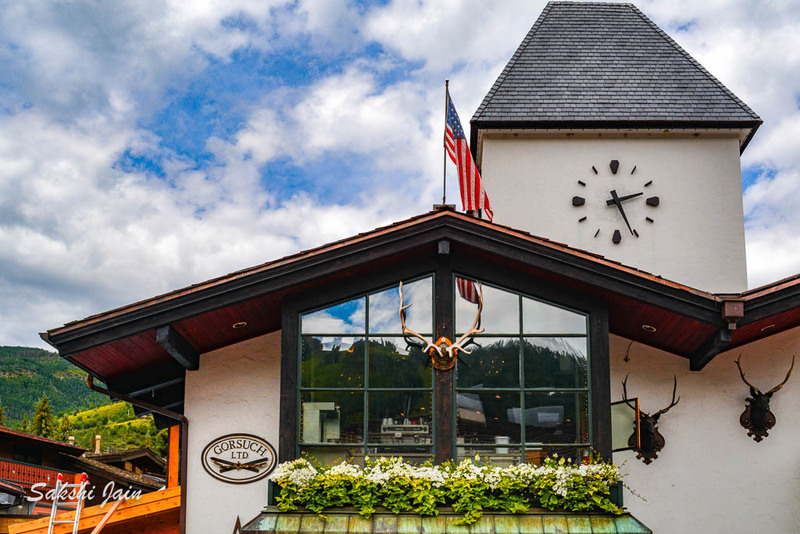 It’s also a summertime destination for golfing, hiking and cultural festivals. 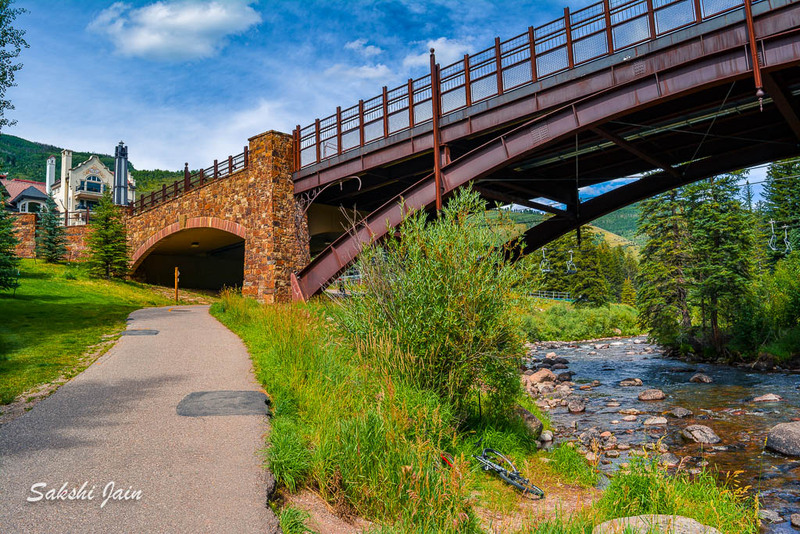 Gore Creek, popular for fly fishing, runs directly through the town center.